Barking Mad Speed Shop: 50 cents for air WTF? 50 cents for air WTF? 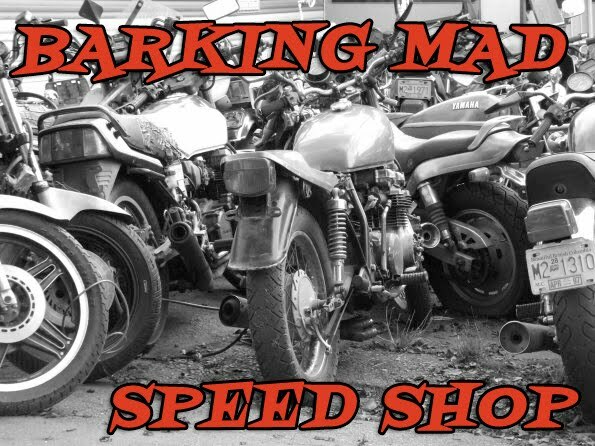 Barking Mad Speed Shop. Awesome Inc. theme. Powered by Blogger.